Diesel cars to be banned from some German cities | What Car? Two German local authorities have lost their appeal against banning older diesel vehicles from city centres. Councils running the cities of Stuttgart and Düsseldorf will have to introduce plans to cut levels of nitrogen oxide (NOx) emissions in their urban areas. This is to comply with European Union (EU) regulations that require them to implement effective measures to reduce pollution, and it will include the banning of older diesel vehicles from city centres. In 2017, 66 German cities failed to meet EU emissions standards, and the court ruling could affect owners of 12 million vehicles in those cities because it will act as a blueprint for how they can tackle regulation-busting pollution levels. In the UK, 29 local authorities have been tasked with producing draft emission reduction plans by the end of March and final plans by December. It's likely that many will decide the most effective solution will be to charge drivers of older diesel vehicles for entering cities. London has already introduced the T-Charge and will enforce its own Ultra Low Emission Zone from April 2019. Looking further ahead, the Government has already announced that sales of conventional diesel and petrol-engined cars will cease from 2040, although hybrid cars with either diesel or petrol power and an electric motor will still be permitted. There appears to have been a massive U-turn in the official opinion on diesel cars. They have gone from being the most favoured – and financially incentivised – models to some of those hit hardest by punitive levels of taxation. The latest anti-diesel measures came in the 2017 Autumn Budget, in which the Government announced that from April 2018, the first-year road tax (VED) for diesel cars would rise by one band and the company car tax rate would go up from 3% to 4%. That means a first-year road tax increase of £20 for a diesel Ford Focus with CO2 emissions of 99g/km and a rise of £300 for a diesel Volkswagen Sharan with a CO2 output of 136g/km. The extra fee will be payable for cars that fail to meet the latest Euro 6 emissions standards (introduced in September 2014) under new real-world emissions testing. In the long term, the Government has also announced that only electric cars and vans will be sold in the UK by 2040. The move is part of a long-term strategy to combat air pollution, which the Government says is linked to 40,000 premature deaths a year. A government-backed scrappage scheme to help owners of older, higher-polluting diesels has been suggested, and although this hasn't happened yet, a number of car makers have introduced their own scrappage incentives. Read more – What does the petrol and diesel ban mean for me? So, should you shun diesel cars, or is it still okay to buy one? 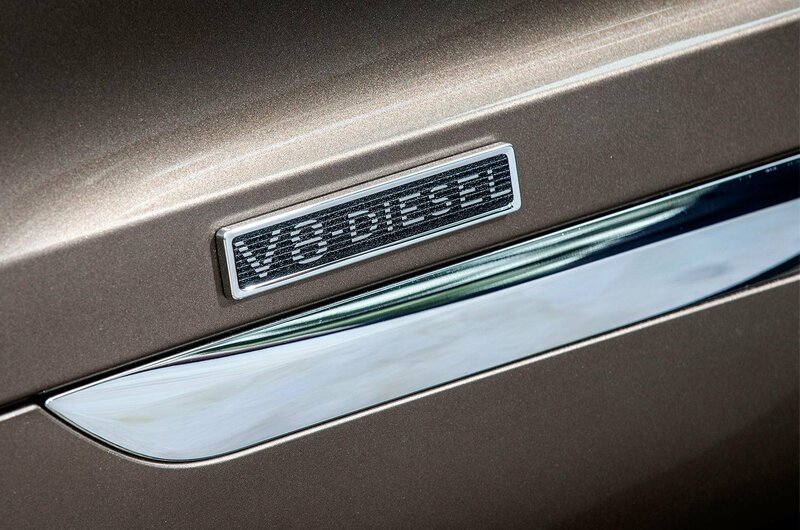 We consider the background of the diesel engine story and look at the implications for existing owners and those considering buying a diesel. Why has the Government turned against diesels? Diesel-engined cars were promoted by successive UK governments for more than a decade because they have, on average, 20% lower CO2 emissions and 20% better official fuel economy than their petrol counterparts. These are important factors in helping to tackle climate change. Drivers appreciated the lower road tax and company car tax that were applicable to diesels and their popularity grew. Today, there are more than 10 million diesel cars on our roads and until recently they accounted for almost half of the new cars registered each year. However, the Government now needs to address the levels of pollution in our cities, because it is being sued by the European Commission for repeatedly breaching air pollution limits. The announcement of the ban on petrol and diesel-engined cars from 2040 is part of a £3bn plan to tackle air pollution in response to the legal action. The nitrogen oxides (NOx) produced by diesel engines are one cause of air pollution. 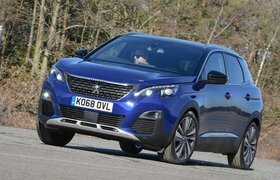 So, as well as announcing the introduction of extra charges for the oldest, highest-polluting diesels if they’re driven in urban areas at peak times, the Government has changed the road tax banding system for new cars so that, after the first year, owners of petrol and diesel cars will pay the same rate. Another, more cynical, reason for the change in road tax is that around a quarter of new cars being registered have emissions of 99g/km or less, so they qualified for free road tax under the previous system. While this demonstrates the improvements car makers have made in reducing CO2 emissions, it also means the Government has been raising far less in road tax. How polluting are diesel cars? 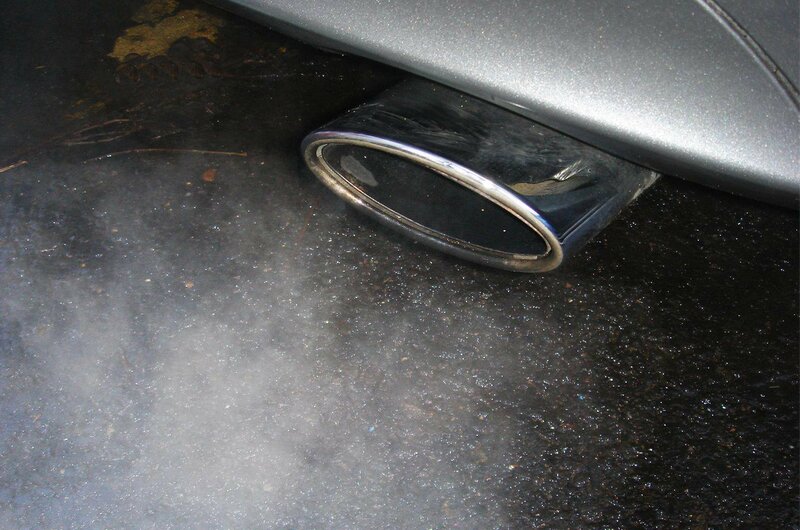 Although diesel-engined cars emit more particulates than petrol ones, their CO2 emissions are generally lower. It’s also important to note that older diesels have far higher particulates and CO2 emissions than newer ones and that the European Union has been tightening up on emissions since 1992. The first Europe-wide emissions standards, applicable to all new cars registered from January 1993, set an upper limit of 2.72g/km of carbon monoxide (CO) and 0.97g/km of NOx for diesel engines. Significant improvements were made with the Euro 5 standard that applies to cars registered after January 2011. In order to comply with the limit of 0.18g/km of NOx, diesel-engined cars had to be fitted with diesel particulate filters (DPFs) that capture 99% of all particulate matter before it escapes out of the exhaust. The latest diesel-engined cars (those sold from September 2015 onwards) comply with Euro 6 regulations and are the cleanest in history. As well as being fitted with DPFs, they have systems that convert most of the NOx from the engine to largely harmless nitrogen and water; for diesel engines, their NOx emissions cannot exceed 0.08g/km. Read more – Euro 1 to 6. How clean is my car? How has car tax changed? Until recently, cars with CO2 emissions of 99g/km or less qualified for free road tax. However, from 1 April 2017, new rates of car tax were introduced, meaning that only zero-emissions cars costing less than £40,000, such as pure electric models, are free to tax. The first-year rate is still dependent on CO2 emissions and ranges from £10 for cars with a CO2 output of 1-50g/km to £2000 for those with more than 255g/km. After that, a flat rate of £140 per year is payable on cars costing less than £40,000. Hybrid vehicles qualify for a £10 reduction in annual fees, but buyers of all vehicles costing more than £40,000 (including fully electric ones) have to pay an additional annual fee of £310 in years two to six. This change only applies to new cars registered on or after 1 April; it doesn’t affect cars registered before that date. So, if you buy a second-hand diesel car with 99g/km of CO2 emissions, it will still qualify for free road tax. What other charges do diesel car owners face? In London, drivers of diesel and petrol cars first registered before 2006 that do not meet Euro 4 NOx standards have to pay the Toxicity Charge, or T-Charge, from 23 October 2017. It is an additional fee of £10 that will be payable for vehicles entering the current Congestion Charge zone 24 hours a day, every day of the year. In April 2019, a new Ultra Low Emission Zone (ULEZ) will be created in the capital to replace the T-Charge. 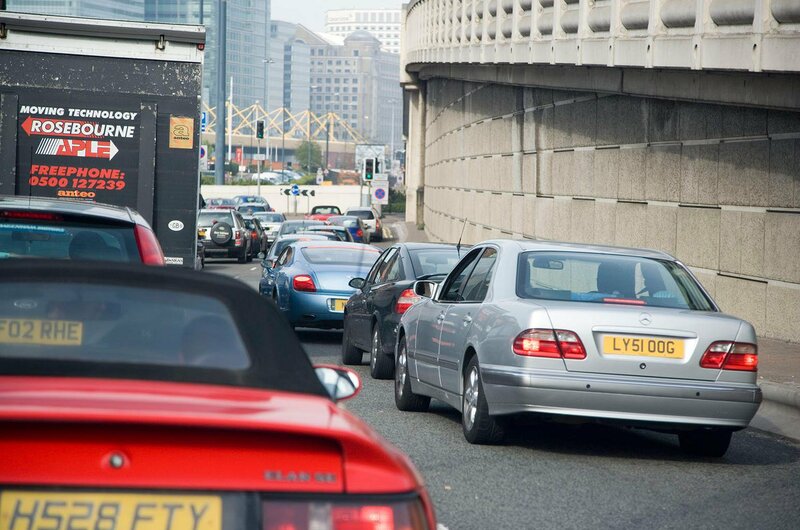 Once it’s in operation, drivers of diesel vehicles that do not meet Euro 6 emissions standards and petrol vehicles that do not comply with Euro 4 standards will have to pay an extra £12.50 to drive through certain parts of London. It will affect diesel cars registered before September 2015 and petrols registered before 2006. Other cities around the UK are expected to follow London’s lead by introducing similar schemes. What’s being done to help diesel car owners cope with the extra costs? Although there will be no assistance with the cost of road tax on new diesel cars, the Government has said it will aim to help owners of diesels living inside the ULEZ and other areas where low-emissions zones are introduced. 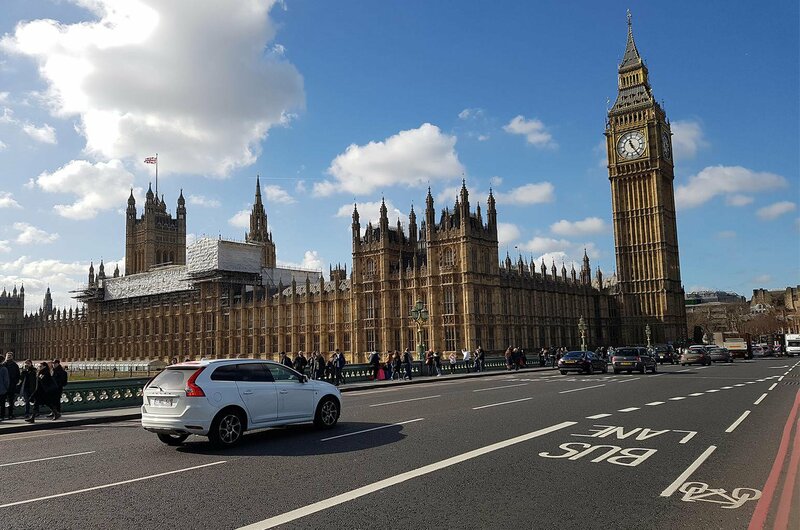 Those living inside London's Congestion Charge area receive a 90% discount on both the T-Charge and the Congestion Charge, so they pay £2.05 per day to drive within the zone. What about other European cities? There are more than 200 low-emissions zones in cities throughout Europe, so if you’re thinking of driving abroad, check such schemes along your planned route and at the destination. 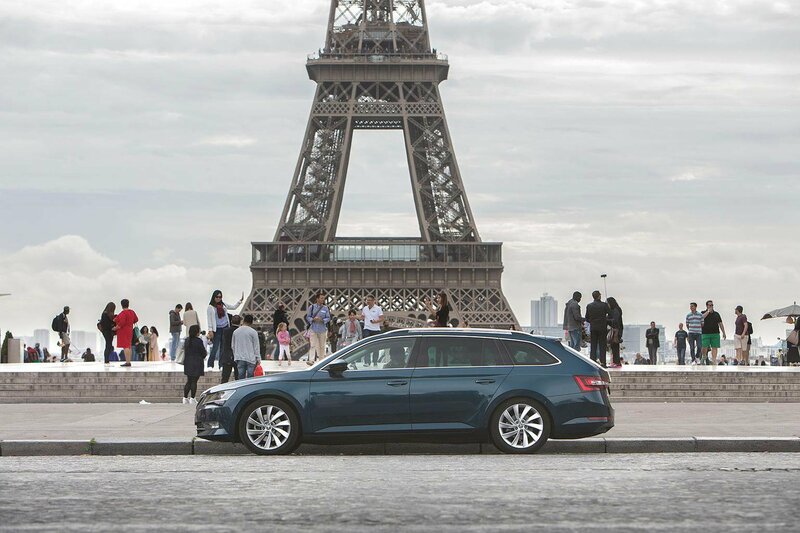 Paris is among the most recent to introduce a scheme to combat air pollution. 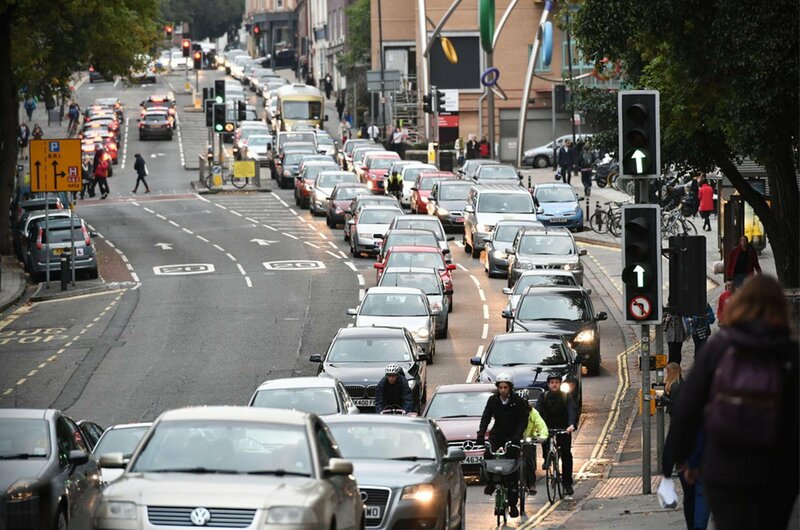 Its Air Quality Certificate scheme bans cars first registered before 1997 from entering the city between 8am and 8pm on weekdays. It also bans motorcycles first registered before 2000 and buses and HGVs built before 2001. Newer vehicles are rated on their emissions and will qualify for one of six different-coloured windscreen stickers that will allow access to the city inside the Périphérique ring road. The cost of a sticker is €3.70 (£3.20) plus postage and they can be requested via the Air Quality Certification Service. Should I avoid buying a diesel? Despite the negative headlines, the impressive fuel economy of diesel cars means they still make more sense than petrol and hybrid models if you have a high annual mileage of do a lot of motorway driving. In addition, the recent slump in demand means discounts on new diesel cars are now 25.6% higher on average than for their petrol counterparts; enough to offset the planned increases in tax on diesels. Just bear in mind that if your driving is mainly town-based, diesels really are best avoided. A diet of constant low-speed urban motoring will clog a DPF filter, and the manufacturer's suggested regimen for unclogging them may not always work, leaving you with an expensive repair bill. Should you buy a diesel car? 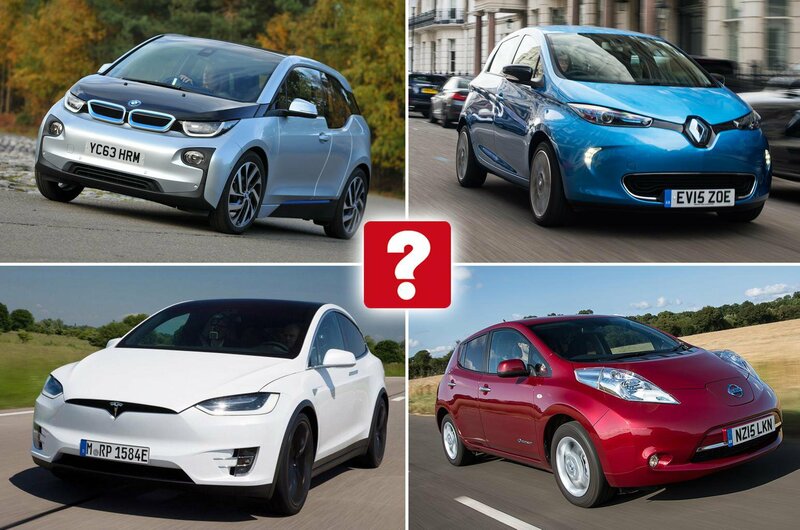 Or maybe a petrol or electrified model would suit you better? Our free What Fuel? tool can help you decide with four easy questions.